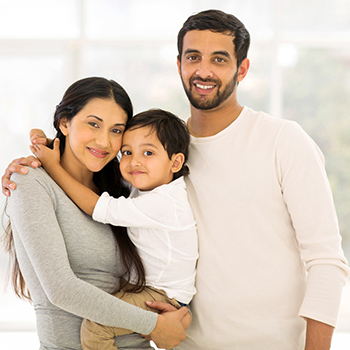 why?Learn the benefits of Life Insurance and why it is so important for you and your family. how?Discover how Insurance policies can set your family up for financial success. what?Find out how Life Insurance can act as an investment to fuel your finances. In this episode of The Wealth Standard Radio, Host Ryan Lee is joined by Wealth Strategist, Bill Fagergren to discuss the principle of Human Life Value. How is a human life value in the eyes of an insurance company? The Wealth Maximization Account is a uniquely designed insurance policy that builds wealth. Although it is a life insurance policy and aids in passing wealth to the next generation, it also builds wealth you can use now and in retirement. Addition benefits include tax savings, market protection, and income security during retirement.